Let an endearing facial peeling come to the rescue to bring that lost glow on your face. 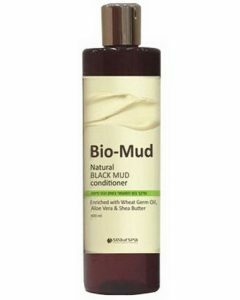 The H & B Dead Sea Mud product will help you to ace that charm you have been missing. 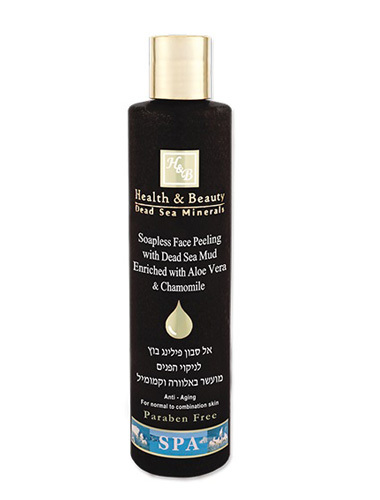 Dead Sea Mud retains numerous health nutrients that are beneficial for the skin. 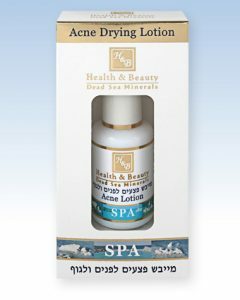 Even while manufacturing this Health and Beauty product, more than 21 minerals are extracted from the bountiful waters of Dead Sea, out of which 12 minerals are not available all across the globe. 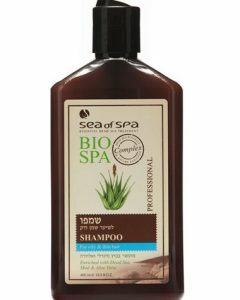 The Soapless Facial Peeling that you get is without a doubt one of the best as not only does it come packed with Dead Sea Mud, but it also bides by thoughtful qualities taken from Aloe Vera and Chamomile. 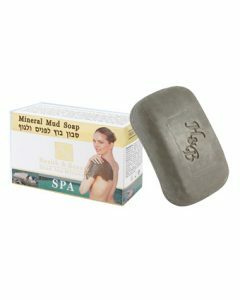 Use this brilliant Soapless Facial Peeling and feel energized with every wash. It will work on removing that recalcitrant pimple lingering on your face. It will ensure your face stays spot free, if brought into regular usage. It works on diminishing dead cells from your face by silently bringing that glow you are always looking for. At the same time, it doesnt make your skin dry. That being said, get prepared to stay constantly moisturized by applying the extraordinary Health and Beauty Soapless Face Peeling. The Face Peeling also has antifungal, antiseptic, antibacterial and anti-inflammatory properties that help in neutralizing skin free radicals. It further helps in abating skin irritants. Aloe Vera present in the Face Peeling helps in stimulating growth of new cells.